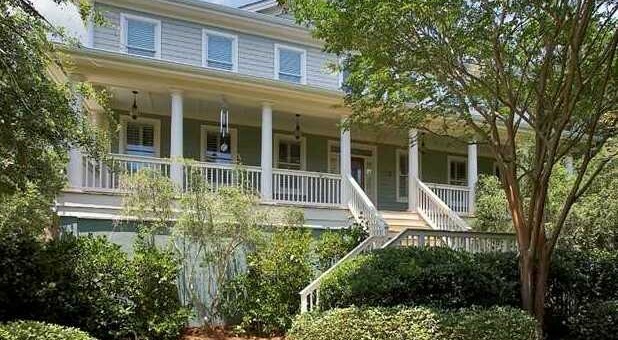 Little Oak Island is the only gated neighborhood in the Folly area. The Island features homes and condos with a community pool and tennis courts. Most of the Island’s residents live there full time, and because vacation rentals are not allowed, there is a real neighborhood feel. The Island is a short bike ride to Folly and a convenient drive into James Island, West Ashley, and downtown Charleston. Most of the homes have tidal creek docks with boat lifts, and great views are the rule on the Little Oak Island. See all Little Oak Island Properties For Sale.